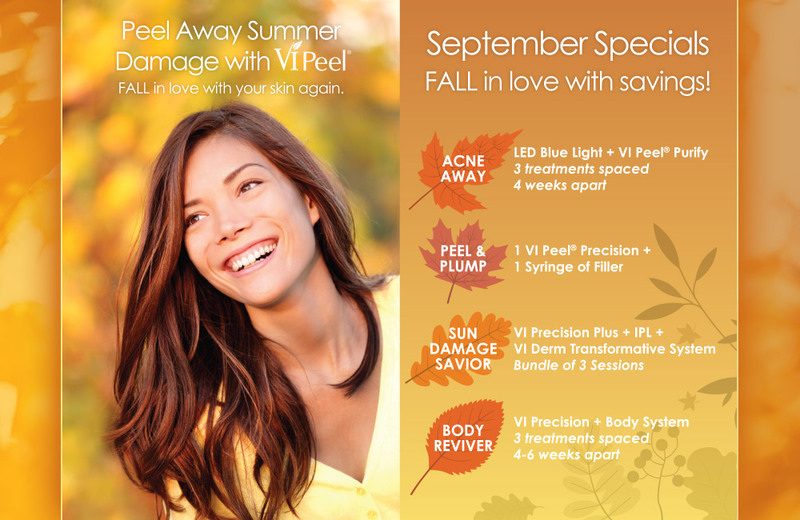 Fall is the perfect time to hit the “reset” button and peel away the summer damage. Our top pick for sun damaged skin? VI Peel Precision Plus! 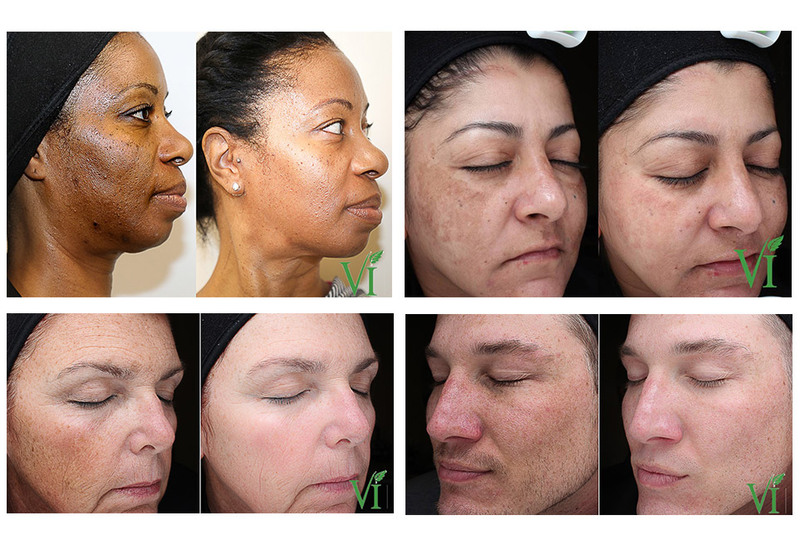 LED Blue Light treatments combined with VI Peel Purify treatments provide a dual solution for combating acne. 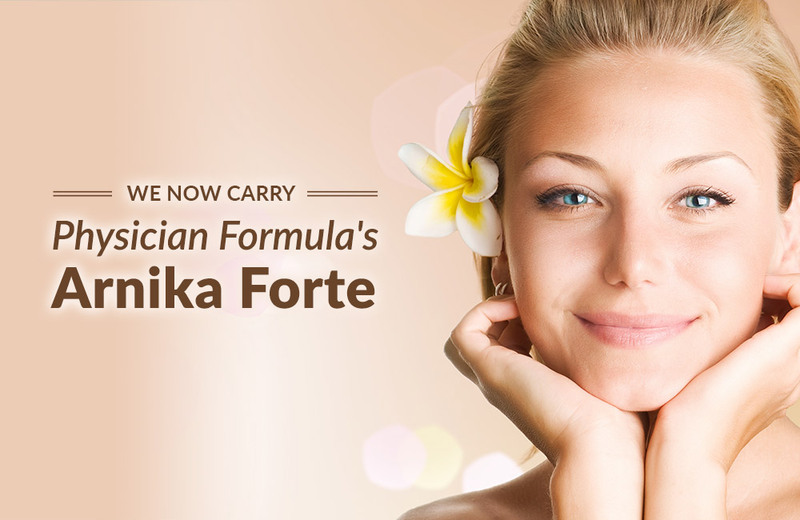 For immediate glowing and refreshed look with results in as little as 7 days! Treatments can be done same day. A powerful pigment-fighting package that combines IPL, VI Peel Precision Plus AND VI Derm Transformative System for optimum results. 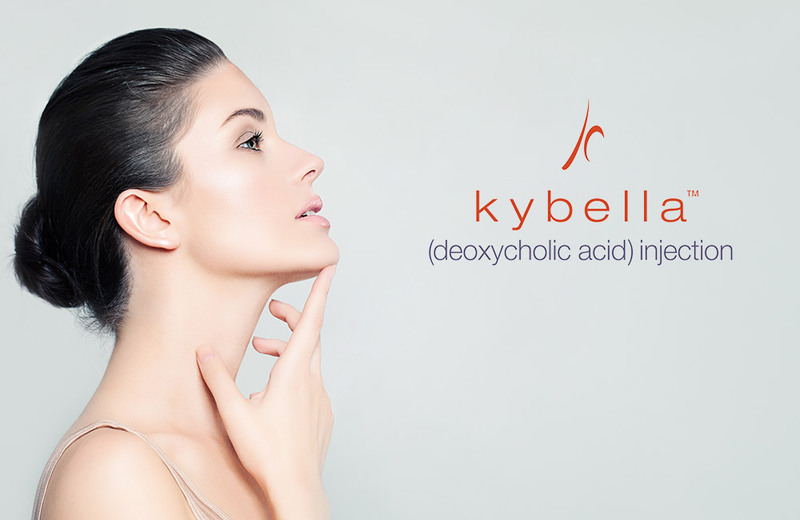 Peels aren’t just for the face! Revive your choice of the chest, back or hands and receive a VI Derm Body Care System for at home maintenance.